Everyone is looking for something! 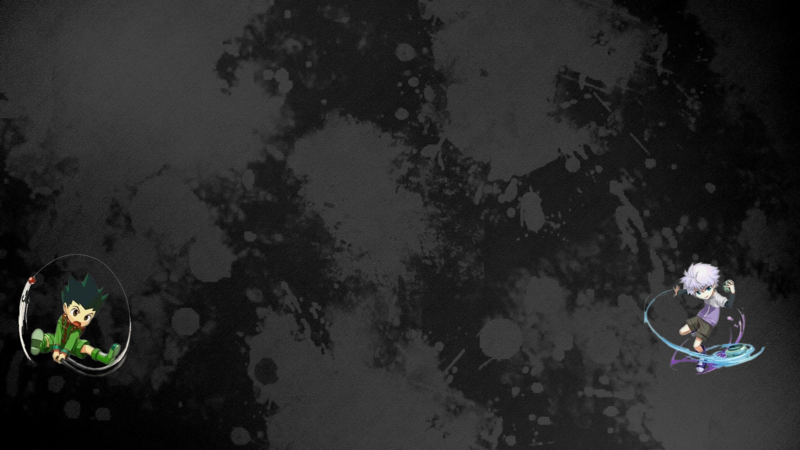 Come check out our new website to join exciting adventures in the HxH world! 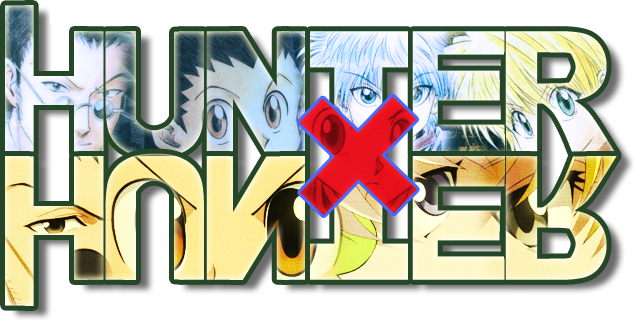 The site was designed with the lack of HxH roleplays around and wants to help fans get their share of the action. I'm not any good at this site advertising but I tried to at least make an ad for any other members who are more into that kind of thing. Thoughts on it? I like it and might use it, thank you! Any help getting more people to play is welcome.